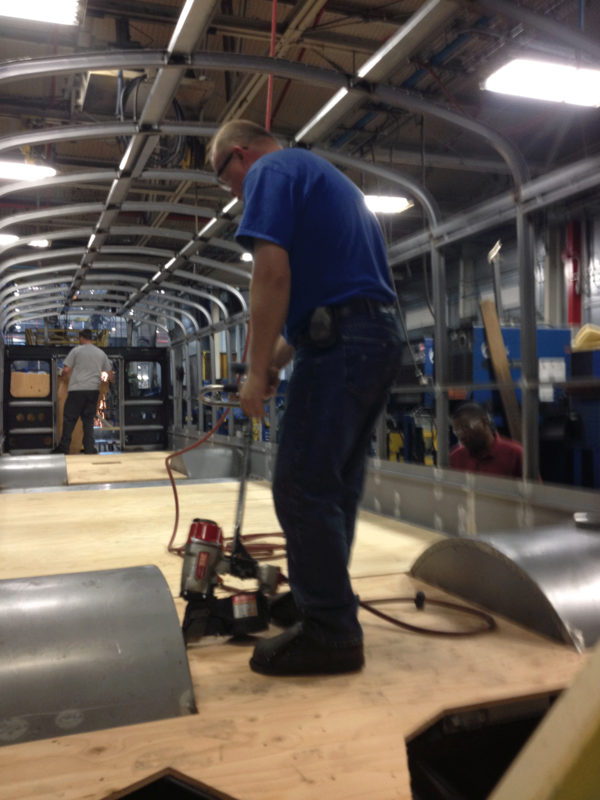 Sometimes it’s just the way it is…some equipment pieces have to be made to take a beating! These are the ones we know we can rely upon over the long haul. These are usually of best quality, have the toughest durability, and best design. 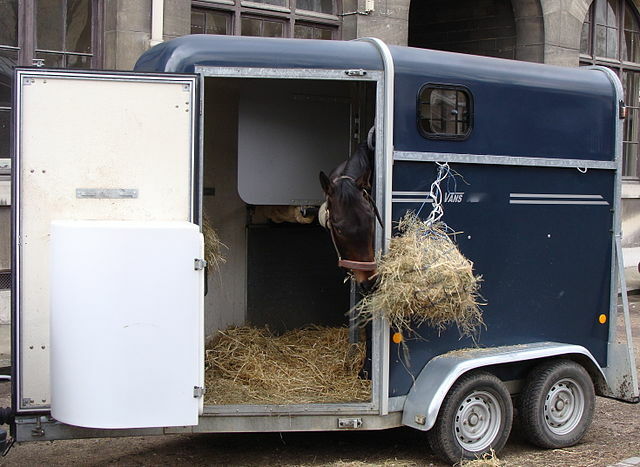 Such is the case with a large horse-trailer manufacturer’s products. 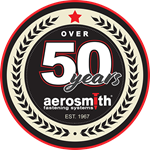 The ones that use Aerosmith® in their design and manufacture. Disclaimer: No horse or other animal was injured in the writing of this Case Study.